Even though OEMs are very competitive when it comes to cameras, displays, and mobile processing, little gains have been made in the area of batteries. Modern smartphones are battery hoggers and a breakthrough in the battery technology will enable companies to accommodate more powerful products. Apparently, Microsoft is on this task already and it comes in the form of a patent that will be beneficial for potentially future Surface products. 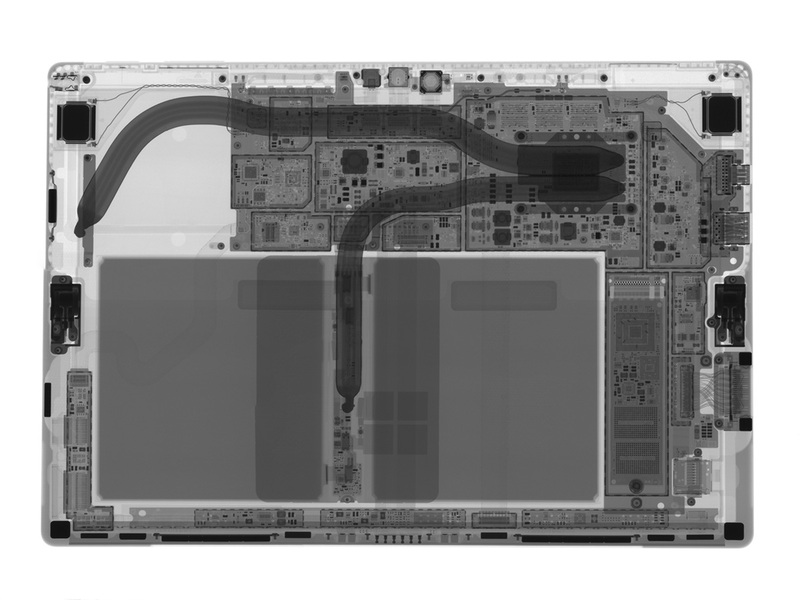 Microsoft Surface devices have always been touted as having an amazing battery life. Even though this is indisputable, the fact that these devices take too long to charge can be annoying for some people. Microsoft understands that an average user interacts with a number of portable computing devices every day such as smartphones, tablets, wearable tech, and portable audio players. These devices are often supplemented with accessories that enhance their functionality as a stylus, headphones, cursor control devices, and game controllers. 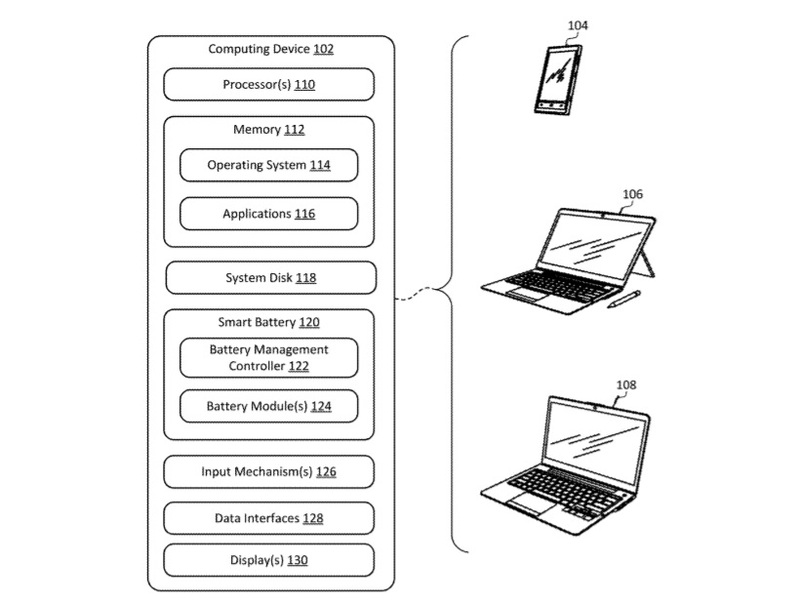 According to a patent published by USPTO (via WindowsLatest), Microsoft wants to make smart batteries that will cut the charging time on mobile computing devices such as phones, notebooks, and tablets. Titled ‘Smart batteries for ultrafast charging’, the patent was first filed by the company in February 2017 and the United States Patent and Trademark Office published it on August 23, 2018. In the patent, Microsoft has described methods and devices which will help charge a smart battery in a computing device. It says that a battery management controller could be used to determine a charging configuration for managing multiple battery modules of the smart battery and transmitting a charging configuration signal to the battery modules of the smart battery. The patent also talks about using wireless signals to transmit signals to charging coils. Even though the smartphone industry is in dire need of such a technology, it may take years before Microsoft implements it into Surface devices. That being said, we highly doubt that the redesigned Surface device coming next year will be touting this particular technology.